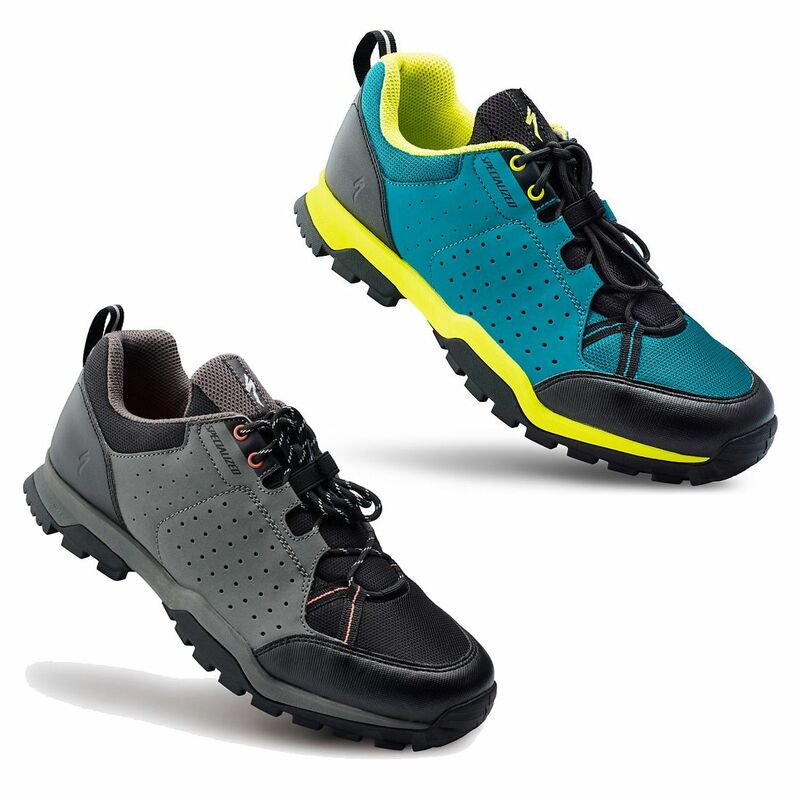 The Womens Tahoe mountain bike shoes were designed to deliver rugged and dependable off-road performance, especially if your rides see a good deal of hiking. To do so, they feature our SlipNot™ rubber outsole for added grip over roots and wet terrain. And to keep the shoes stiff enough for riding and flexible enough for walking, they also have our Lollipop™ inner plate that sits in a bed of comfy EVA padding. The fit is relaxed for everyday use, and the Body Geometry sole provides ergonomically designed comfort and efficiency. 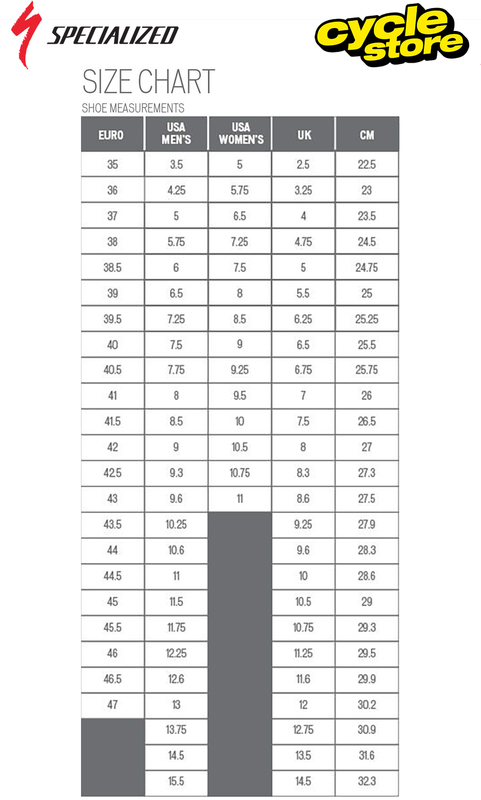 Please see below for delivery options for Specialized Women`s Tahoe Mountain Bike Shoes 2018.